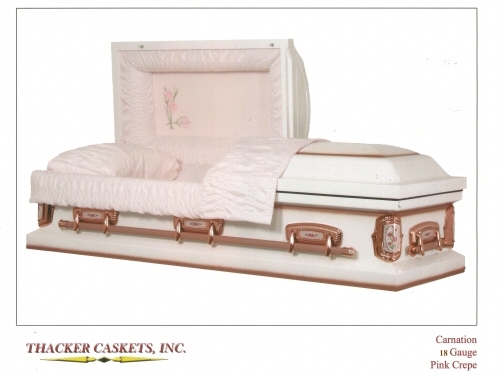 All 18 Gauge Steel 20 Gauge Steel Green Burials Infant Orthodox Premium Veteran Caskets Premium Wood Caskets Stainless Steel Accessories Wood Art Glass Keepsake Urn Keepsakes Pendant Plastic Porcelain Premium Premium Wood Quality Scattering Wood These vaults include Setting, Tent & Chairs, Lowering Device and Proper placement of gasket and lid. Our charges are often much less than the cemeteries for these services. 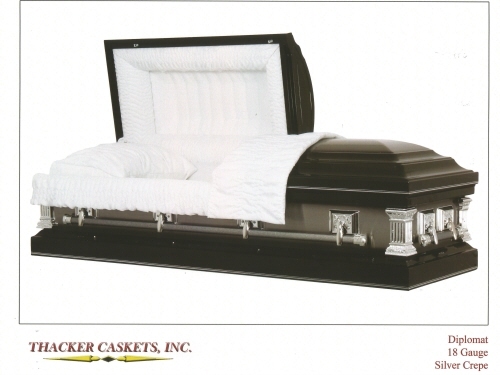 These vaults include Setting, Tent & Chairs, Lowering Device and Proper placement of gasket and lid. 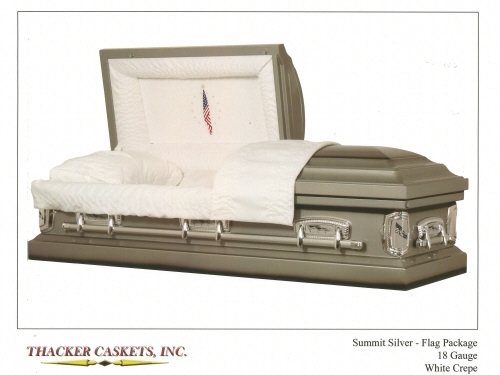 Our charges are often much less than the cemeteries for these services.